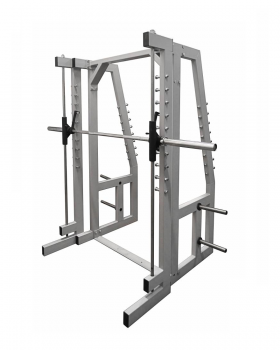 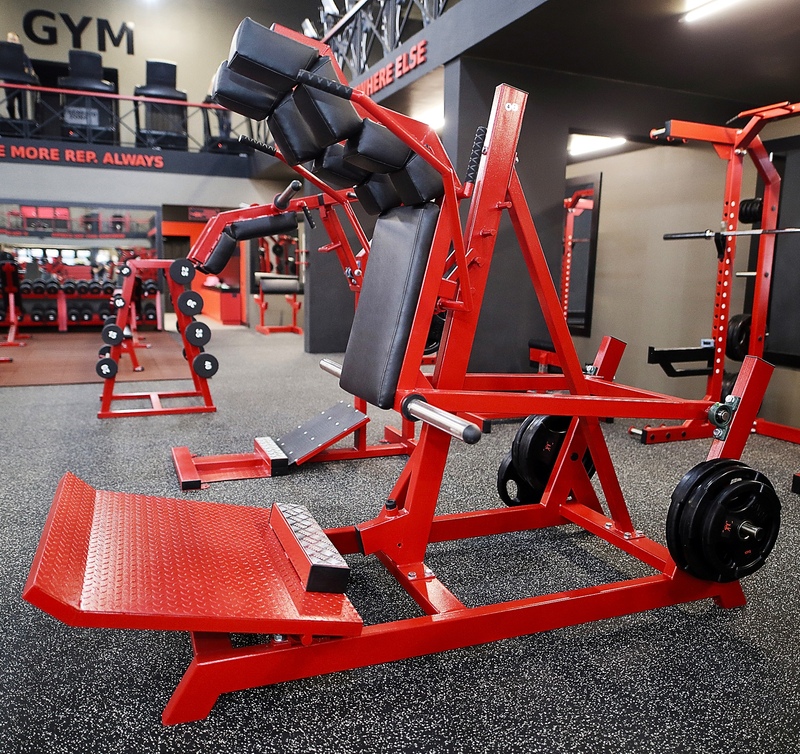 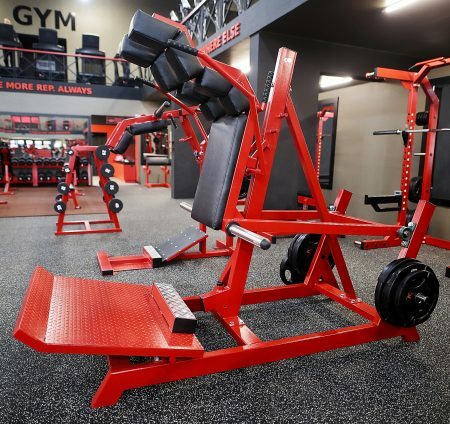 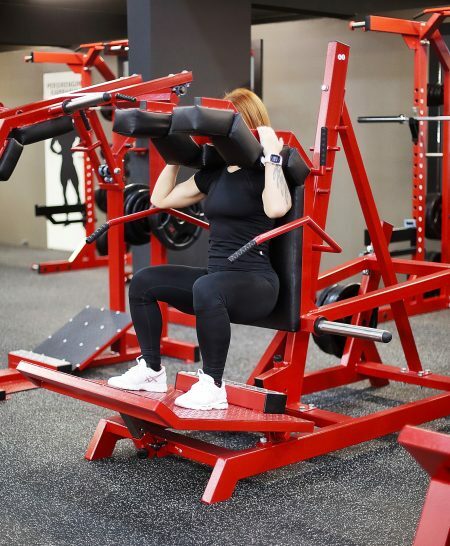 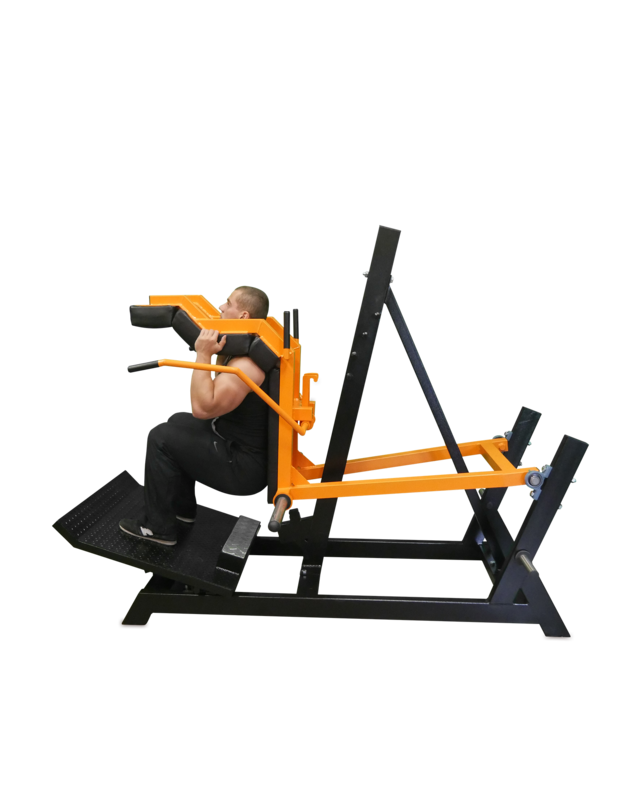 Front Squat Machine perfectly trains the muscles of the thighs and buttock muscles. 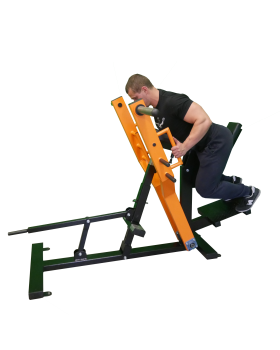 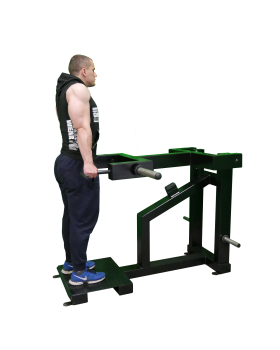 Squats can be performed while standing face-to-Machine and standing back-to-Machine. 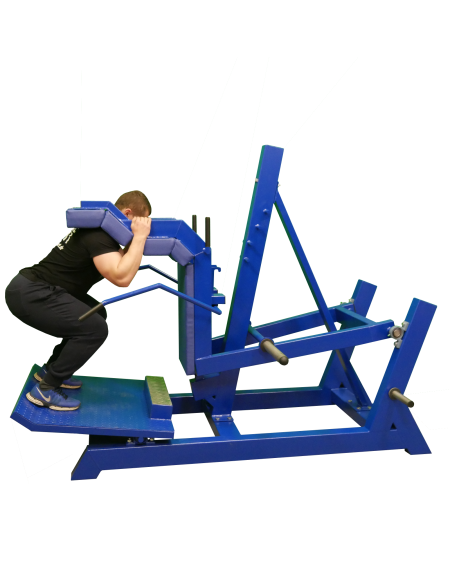 Three weight combination positioned for all-sized athletes. 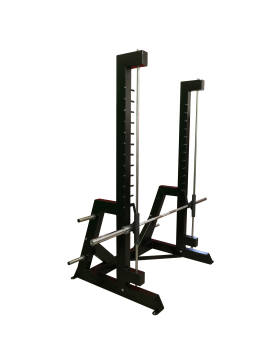  Adjustable foot angle allows maximum load removed from the knee.